From the tea plantations of Darjeeling to the tranquil backwaters of Kerala, India is a land of unimaginable variety with memorable moments awaiting around every corner. Enjoy the bustle of Old Delhi’s markets, marvel at the Taj Mahal, take a boat ride along the sacred Ganges, explore the Moghul cities of Rajasthan or see tigers in the forests of Kanha – the breadth of experiences is endless. The forts, palaces and castles of Rajasthan are ample testimony to its rich and often turbulent history. The ‘pink city’ of Jaipur with its sumptuous ‘Palace of the Winds’ and impressive hilltop Amber Fort and the beautifully preserved ‘deserted city’ of Fatehpur Sikri are key highlights. 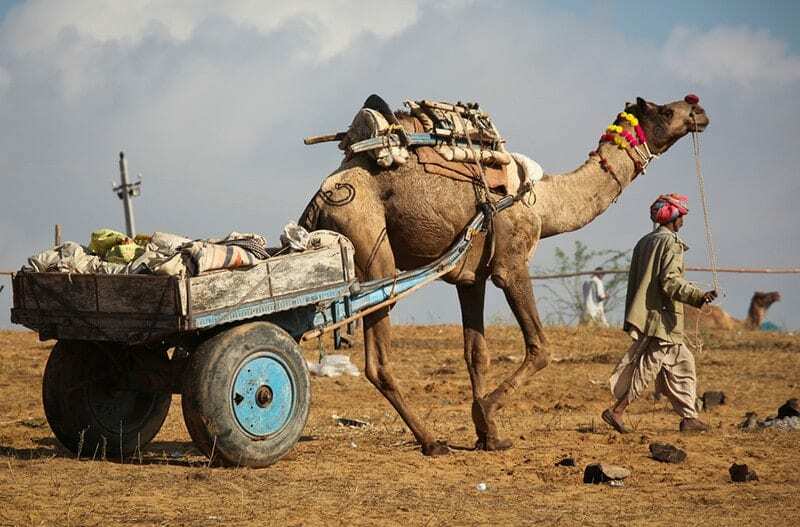 Jodhpur, Jaiselmer, romantic Udaipur and Pushkar with its annual camel fair also offer evocative Rajasthani experiences. This holy city on the banks of the sacred River Ganges is a pilgrimage site for India’s Hindu people. A boat trip allows you to observe the morning rituals along the ghats as Hindu devotees make offerings to the first rays of the rising sun. Visit the sacred shrine Bharat Mata Mandir and the Sarnath Ruins, a treasure trove of Buddhist sculptures, or simply lose yourself amongst the narrow bustling streets and bazaars. 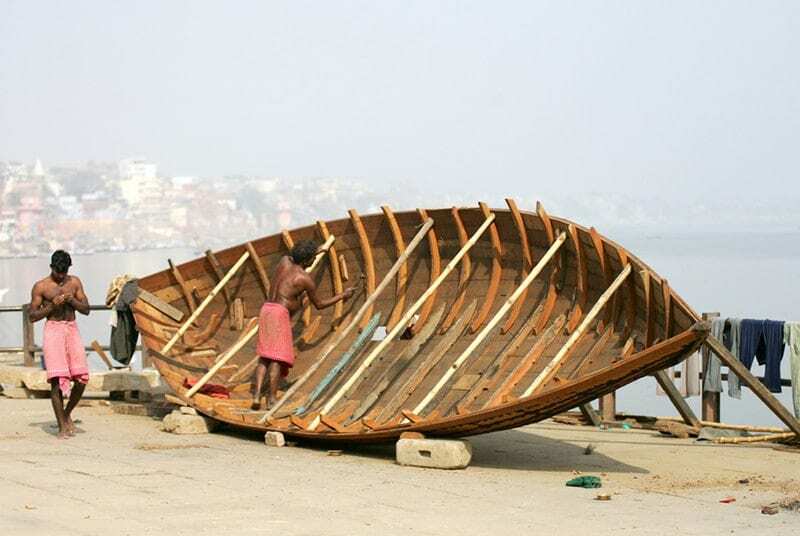 Varanasi is the quintessential ‘India experience’! The backwaters of Kerala are a network of channels that are home to remote communities who farm and fish along the fertile banks. Here it is possible to stay on-board a converted rice barge and drift along the tranquil waterways watching timeless scenes pass by. Historic Kochi with its narrow cobbled streets and the golden sands of Kovalam – India’s trendiest beach retreat, offer culture and relaxation. What to do: Explore the backwaters, enjoy a traditional Kathakai dance performance, spot wildlife at Lake Periyar. The beauty of Agra’s Taj Mahal is beyond words and can only be seen to be believed. Its magnificent marble surfaces reflect the soft hues of the morning sun and all who visit are captivated by both its geometrical lines of architecture and the impassioned story behind its construction. The city also boasts other significant attractions including the UNESCO-listed Agra Fort and other impressive buildings from the Moghul era. What to do: See the Taj at sun-rise, take a boat trip on the Yamuna River. Seeing your first wild tiger at close quarters is a heart-stopping moment. Kanha National Park, situated in the heart of rural India, is regarded as one of the most rewarding of the country’s tiger reserves. Its diverse range of habitats is home to not only tigers but also populations of sambar, spotted deer and wild boar, as well as sloth bears and the elusive leopard. Famous for its wide white beaches fringed with palm trees and backed by rice-fields and coconut plantations, Goa offers laid-back relaxation, crumbling Portuguese colonial buildings and ‘east-meets-west’ cuisine. Falling into 2 distinct halves – the northern beaches are abuzz with bustling bars and late night music, whilst to the south the beaches are quieter, emptier and stretch for miles interrupted only by a few local bars. Venture inland to explore the Shantadurga Temple – the largest Hindu sanctuary in Goa or visit Cabo de Rama Fort, set amidst a jungle full of monkeys and cashew trees. October to March are the best months avoiding the humidity that builds up in April. The monsoon rains arrive in May in the south and then move northwards before petering out in September. Rajasthan can be chilly in December and January so be prepared for cold starts and cool evenings at this time. Ladakh and Kashmir being over the Himalayan threshold, are unaffected by the rains and can be visited in June to August. India can be overwhelming and to avoid burnout look to spend some time in rural areas in between the bigger cities to allow the slower pace of the ‘real India’ to calm and beguile you. Also, don’t try and do too much – concentrate your energies on exploring one of the regions rather than try to ‘see it all’ which is utterly impossible of course. 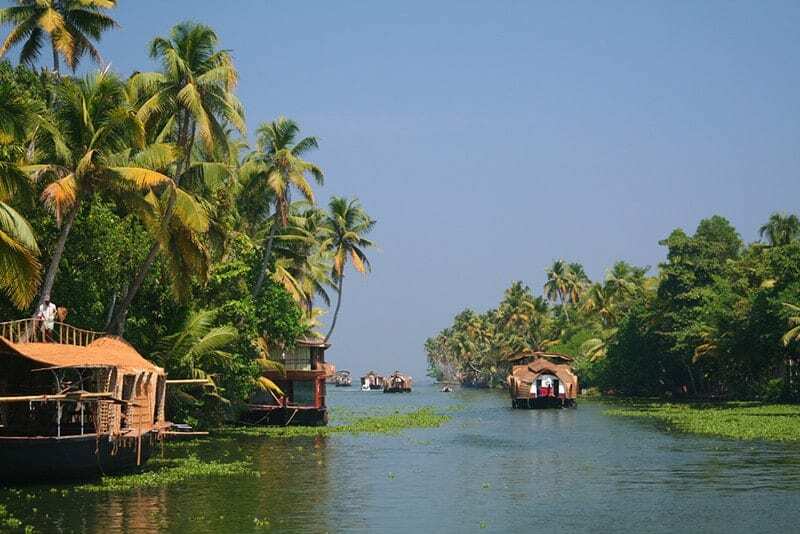 The relaxed and languid atmosphere of Kerala in the south provides a great introduction to India and would make a fine first visit to the country. The journey from Delhi via Varanasi and onwards to Kathmandu is one of the world’s classic overland routes. After the plains of northern India the cool clear air and snow-capped peaks of the Himalayas provide a ‘Shangri-La’ experience. Nepal is where Hinduism meets Buddhism and Kathmandu is a quixotic blend of these 2 great religions with the world’s finest trekking routes just a bus-ride or a short light-aircraft flight away.